The infinity symbol represents infinite love for mum. This is a perfect gift which represents love, friendship and connectedness. 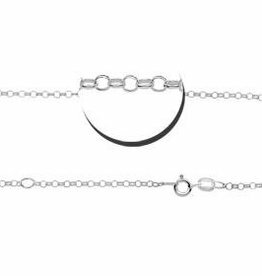 The silver clasp can be easily attached to your bracelet or necklace. ♥ This silver necklace infinity with clasp is about 13mm x 20mm. ♥ The jewellery is made of sterling silver, which is forever beautiful. 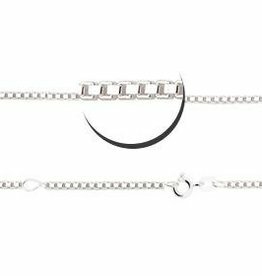 ♥ The silver clasp can be easily attached to your bracelet or necklace. ♥ The charm is separately provided by our engraver in a jewellery pouch. ♥ Order optional matching jasseron bracelet. If you order this bracelet, it will be absolutely free luxury wrapped in a pink jewellery box.